Feel Crispy! 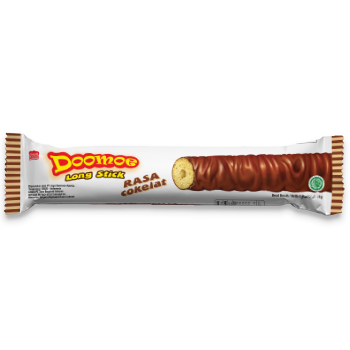 Snack on Doomoe Long Sticks! It’s extra-long with two flavors, chocolate and coffee. Corn, Sugar, Vegetable Fat, Rice, Cocoa Powder, Non Dairy Creamer, Leavener, Emulsifier (Soy Lecithin, PGPR), Salt, Food Flavouring. 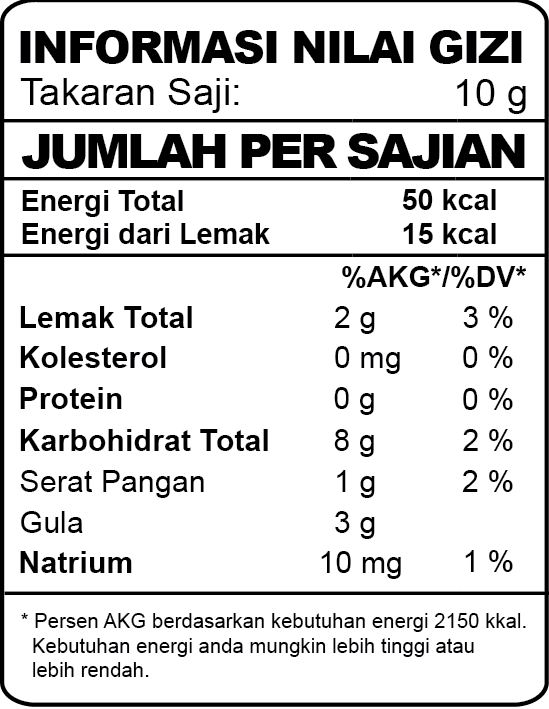 (Soy Lecithin, PGPR), Salt, Food Flavouring.